Welcome to Day 9 of our 12 Days of Summer. I have teamed up with my blogger friends to bring you 12 days of delicious recipes and fun crafts to get your Summer started. Make sure you are checking back each day to find out what we have in store for you. Today we celebrate grilling season with a delicious Grilled Shrimp Appetizer from Gwendolyn over at Finding Sanity In Our Crazy Life. 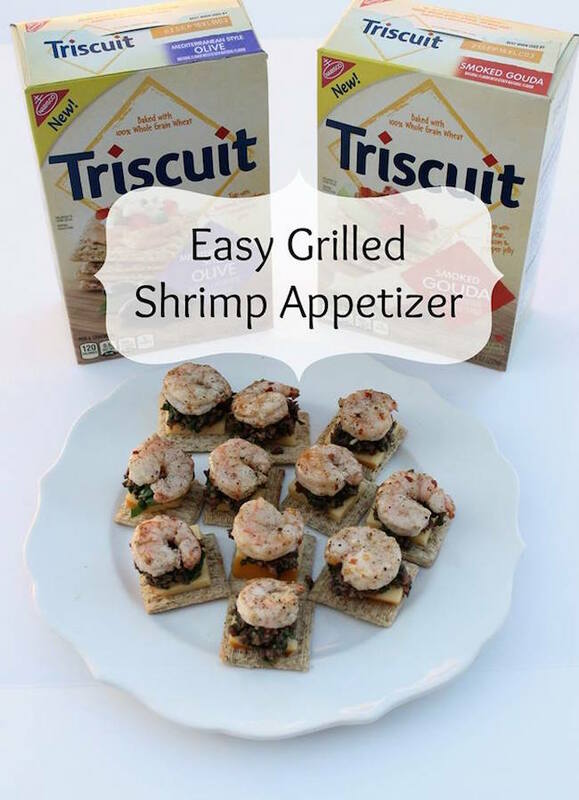 This Grilled Shrimp Appetizer is simple to prepare and is perfect for gatherings of any size. With just a few ingredients you can tantalize their taste buds with delicious flavors. This recipe is easily adapted with different proteins to make your next gathering perfect. 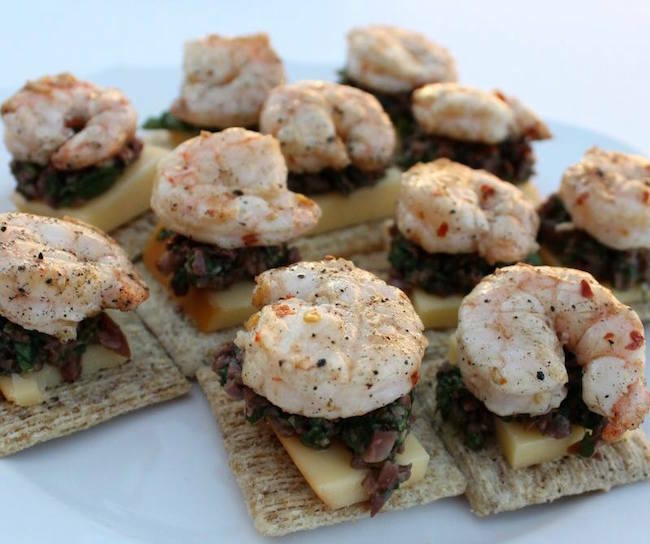 Visit Finding Sanity In Our Crazy Life to get this amazing Grilled Shrimp Appetizer recipe. To see the other 12 Days of Summer Recipes and Crafts check out the linky below and discover tasty recipes and fantastic crafts.